TFTP, or Trivial File Transfer Protocol, is an interesting technology that lets you boot workstations over the network, or backup network device configs, and manage employee devices such as biometric readers and other access control units that connect to Ethernet. 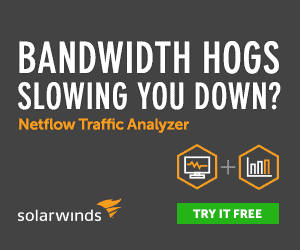 Note: For those looking for a Simple TFTP Server, we’d suggest downloading a TFTP Server from this list we have compiled here, as Spiceworks make you download their full suite of tools to get this to work. Spiceworks have their own implementation on how TFTP is used from within their application, and it can do a lot of great things that will undoubtedly make your job as an administrator that much easier. 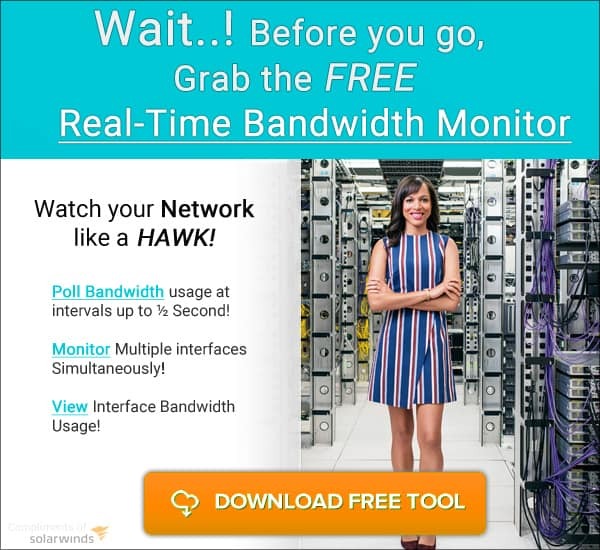 This product is a system administrators dream, as it makes the task of monitoring, maintaining and restoring network devices very easy indeed. If one then considers the fact that this application is also free to use, then it becomes a very appealing choice indeed. For those wishing to try it out, a download link can be found here. 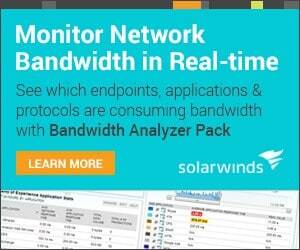 Spiceworks should be able to run on a VM with no problems with this number of devices. Not necessary. Spiceworks can run on a VM or share a device running other services.